Hypothetical question. 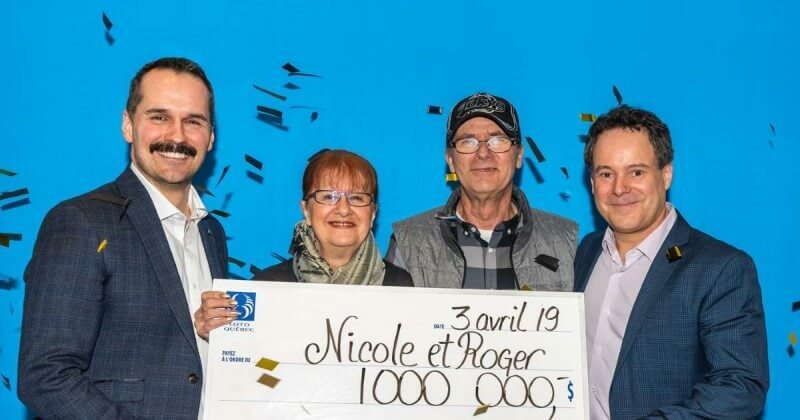 How would you feel if, as a regular weekly lottery player, you encouraged a sibling to play the lotto - and they ended up scooping the entire multi-million jackpot for themselves? 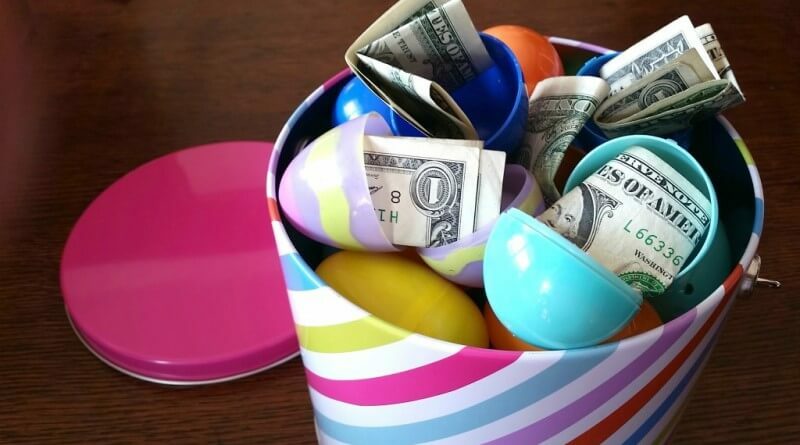 We don't know about you, but while we'd obviously be happy for our loved one's good fortune, we wouldn't be able to help feeling a little hard done by. As it turns out, however, this isn't a hypothetical situation at all. It's a very real one that's taking place in Australia right now, thanks to one brother's over-enthusiastic endorsement of his favourite lotto. And while we're sure he's glad for his sister's win, we can't help but wonder if there isn't the teeniest bit of jealousy involved - especially considering the mammoth $35 million win she scored! 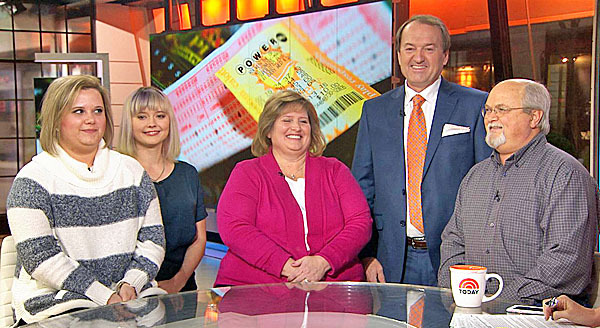 Last Thursday was a Thursday like any other for one Canberra woman - until her lottery-loving brother "insisted" she play the Powerball. Although an infrequent gambler herself, her brother's persistence eventually won her over, causing her to buy a ticket for the upcoming Australian Powerball lottery draw. 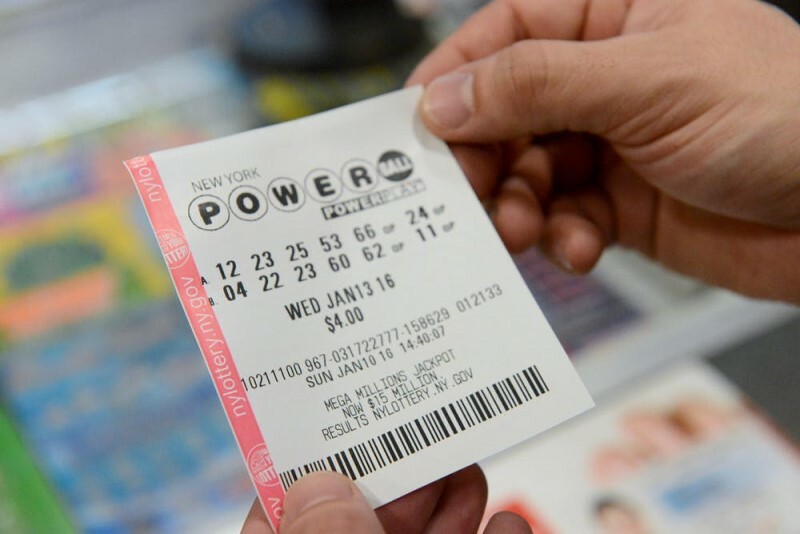 "I don't usually purchase an entry every week", she says, "but my brother told me that the Powerball jackpot had gone off and had reached $35 million so I should buy a ticket." 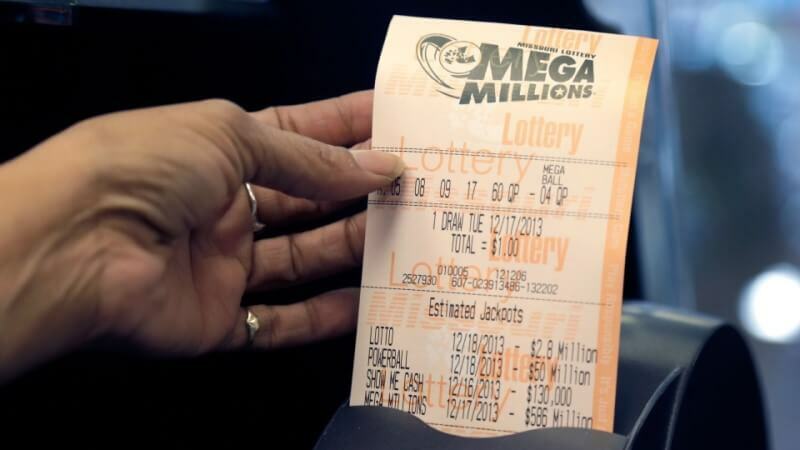 As it turns out, not only did she buy a ticket, she bought THE ticket - the one with the correct lucky number combination, and the one worth a staggering $35 million! Although, as an infrequent lottery player, she only became aware of her fantastic new fortune the day after the lottery draw when she revisited the shop from where she had bought her winning ticket, in order to check her numbers. "I didn't know when I walked in [to the shop] to check my Powerball ticket that it was worth $35 million", she says. "I've never won anything before. I still can't believe this is happening." We're sure there's one person who's equally as disbelieving of her good fortune - her brother! So what does he think of her amazing lottery win? We don't know yet, but it seems his millionaire sister has a good idea - and some plans of her own to boot. "My brother is the regular player in the family", she admits. "He religiously buys his weekly entry so he'll be really jealous but of course I'll give him some money as a big thank you. I'll absolutely be sharing with family – I'll pay off my mortgage but I can also pay off my mum's mortgage and all the rest." 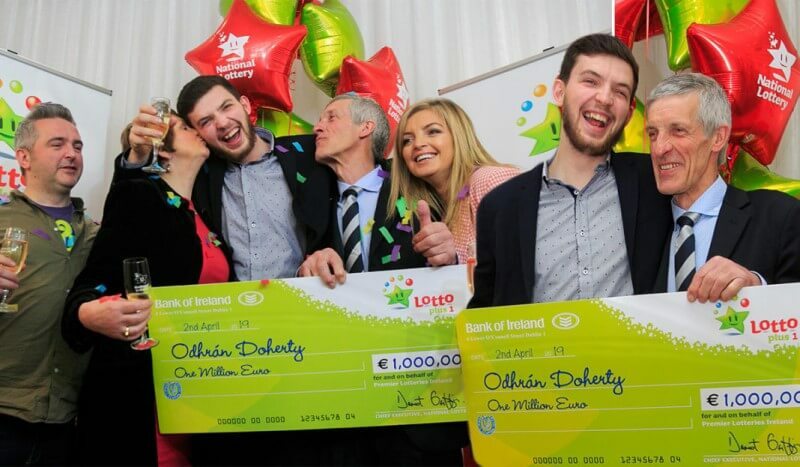 If that's not a way to keep your whole family happy, lottery-playing brother included, we don't know what is! 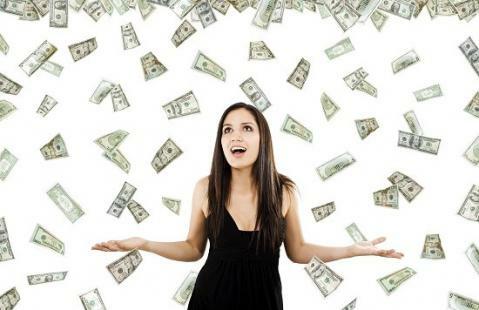 Of course, there's no need to wait to be told to play this week's Powerball jackpot - because with a $154 million prize up for grabs, the millions speak for themselves! And thankfully there's no need to travel to the USA or Australia or anywhere else either. Simply login to your GiantLottos.com account and purchase your tickets right now, wherever you are. As soon as you do, you'll give yourself an immediate entry into the draw; one that could very well work out in your multi-million favour. So don't waste any time - buy your Powerball lottery ticket today, and you could soon be holding onto the $154 million winner. Good luck!